Is pain/chronic pain making your life miserable? Do you struggle to do daily activities that others take for granted? Is pain stopping you from doing what you want to do? Are you irritable and lacking in energy? Do you struggle to play with your children? Do you feel hopeless, helpless and like you have no control over your life? Do you wake up feeling exhausted and anxious? Do you constantly worry or feel apprehensive? Are you haunted by the same past events again and again, feeling fearful? Do you feel distressed by past events? Are your emotions all over the place, going from one extreme to the other? Do you struggle to concentrate or think clearly? Is IBS (Irritable Bowel Syndrome) controlling your life? Do you suffer from persistent diarrhoea, constipation, bloating, gas or abdominal pain? Do you fear leaving the house because of your symptoms? Do you always need to know where the nearest toilet is? 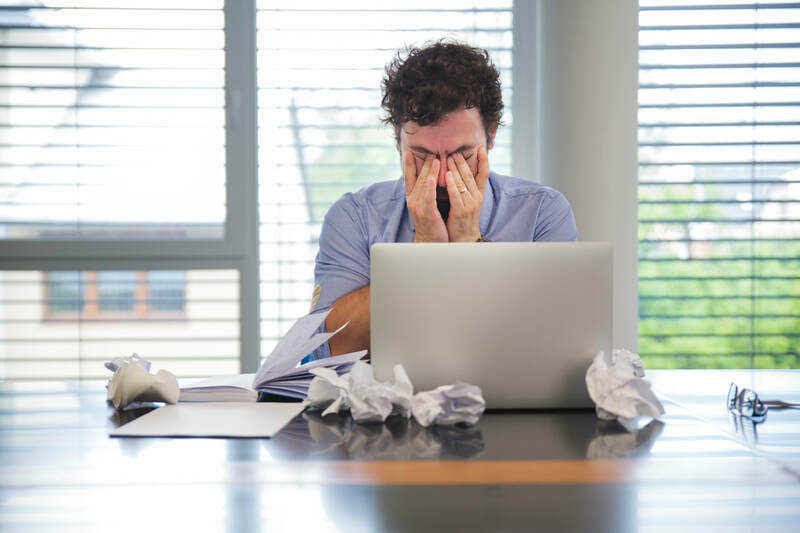 Do you constantly worry about how you will cope at work or at a social occasion and plan your day around your symptoms? Does IBS affect your relationships and your social life? Do you have trouble sleeping and go through the day feeling drained? struggle to keep up with work and family commitments becuase you are so tired? Is lack of sleep affecting your moods, energy, ability to concentrate? Imagine being able to get a good night's sleep, falling asleep easily and staying asleep. Imagine waking up feeling alert, energised, rested and revitalised. Are you stuck in a cycle of over-eating, feeling guilty and being unable to control your eating? Is food controlling you and eating always on your mind? Are you in pain or sleeping badly because of the excess weight? Is your digestive system not coping anymore? Are you struggling to find the energy to play with your children? Do you dislike what you see in your mirror? Imagine being slimmer, fitter and healthier. Imagine feeling energetic, confident, positive and wearing what you want to wear. 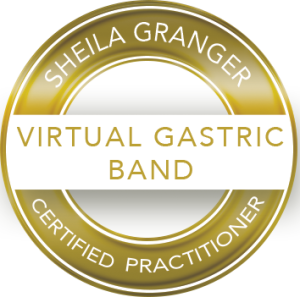 Now, with the Virtual Gastric Band, you can lose weight safely, effectively and keep it off.